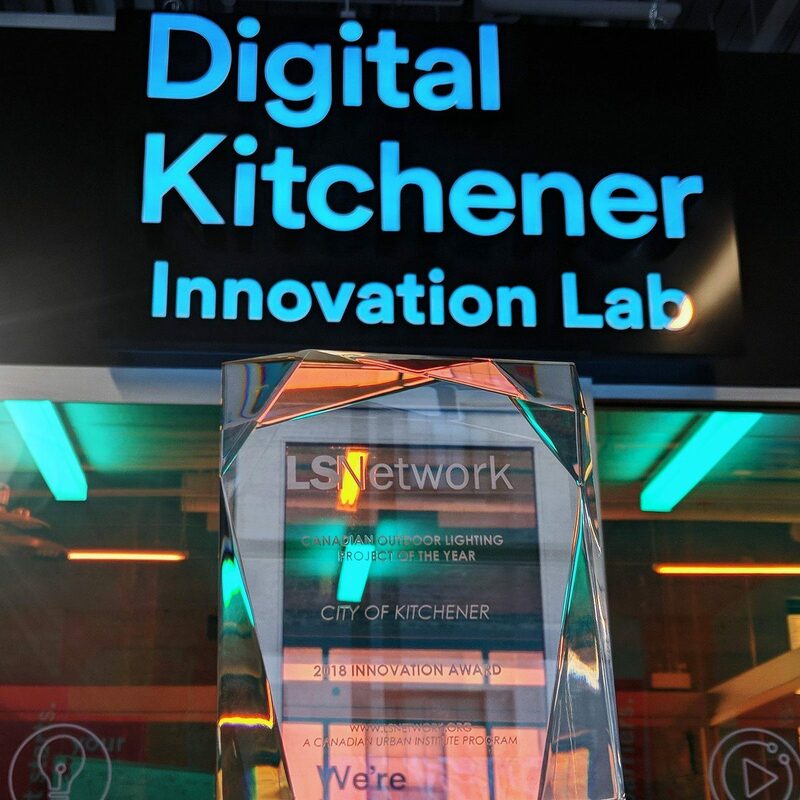 Karl runs the Digital Kitchener Innovation Lab for the City of Kitchener, which takes problems or challenges within the city, and uses technology and new approaches to create solutions and positive outcomes as quickly as possible. In his talk, Karl will go through some of the things the team has been doing to get the lab up and running, and also share some of the pilot projects and plans for engaging local makers in continuing to build our very own smart city. Whether you are into energy, home automation or how a city moves forward, this should be an interesting conversation!